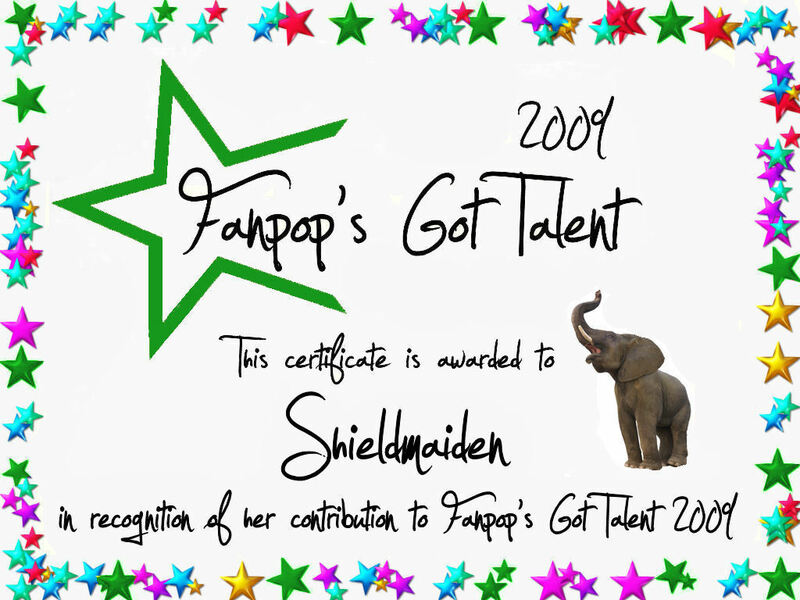 Shieldmaiden Certificate. A certificate for every entry for all their hard work and dedication to the spot!. 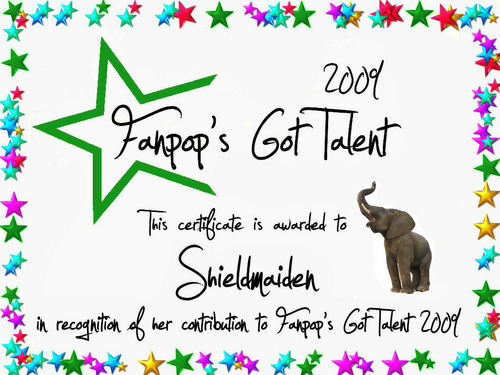 HD Wallpaper and background images in the fanpop's got talent club tagged: fanpop's got talent 2009 participation certificate fgt user shieldmaiden.